The administration of Palembang City is promoting river tourism to make it an attractive destination during the 18th Asian Games in 2018. 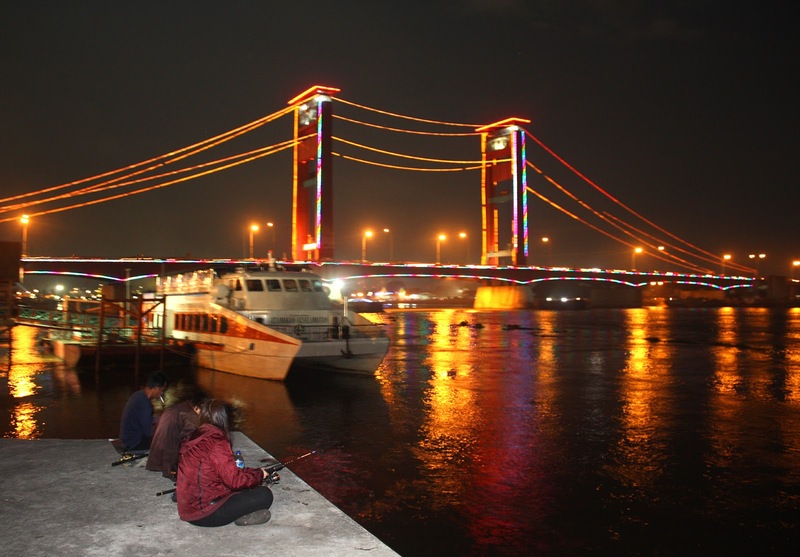 Palembang Mayor Harnojoyo revealed here on Thursday some of the river tourism sites as Al-Munawar Village, Kapitan Village and Kemaro Island. The Musi river pier located next to Al-Munawar Mosque has been renovated. The South Sumatra administrations have informed the people living in the villages to develop a religious tourist sites in those areas that have vibrant Islamic environments and distinctive cultures. The village, which accommodates 75 families comprising 250 inhabitants, was cleaned recently. 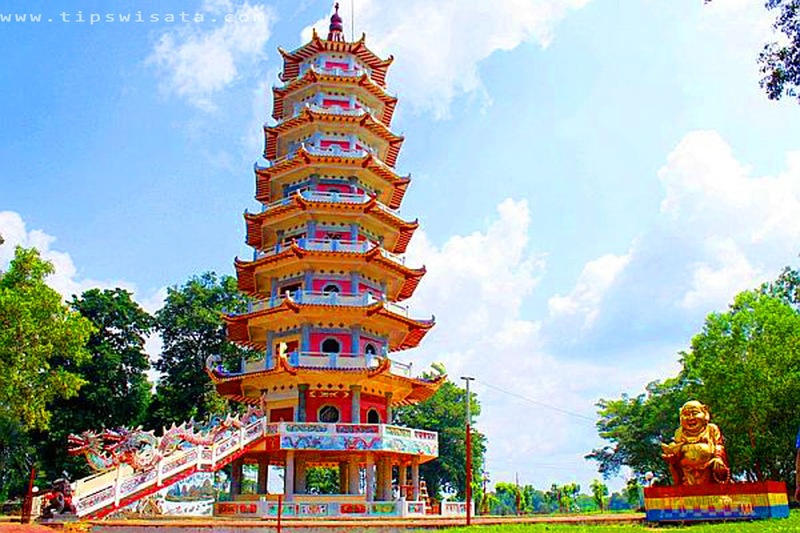 Meanwhile, the Head of Palembang City Tourism Office, Isnaini Madani, noted that Palembang had tremendous tourism potential because it was one of the oldest cities in Indonesia and had various types of attractions, such as culinary, history and nature. "The tourism sector is now a priority, especially during the Asian Games," Isnaini stressed.